Needle treble tatting: in the video I show you just my way to tat tds with a needle. 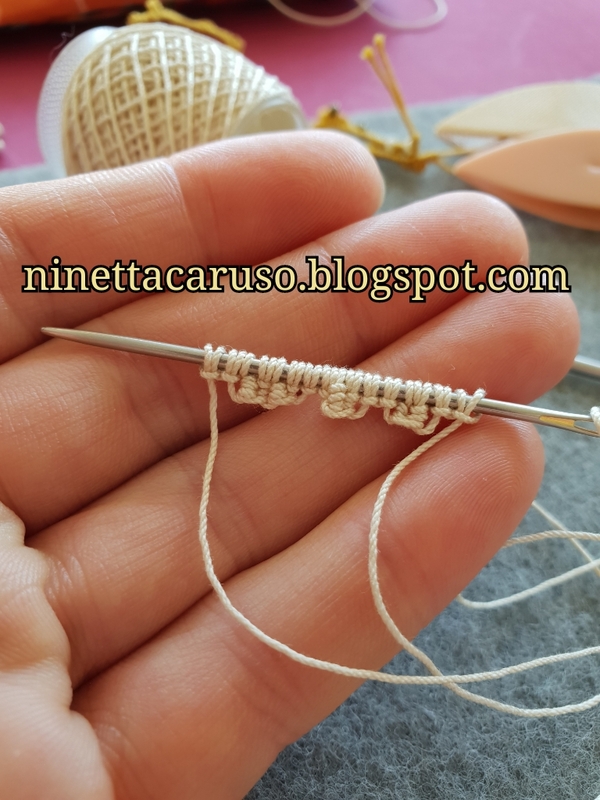 I know from one of the Facebook's tatting group, that a lady managed to needle tat the treble tatting stitch, but I've asked for any tutorial and that lady kindly answered that she didn't have time for working on it. Life happens, time flies and there's always little time for tatting! In any case, I'd love hearing from needle tatters, if they tat the tds in another way. There's always more than a way to skin a cat. Disclaimer 😉: I'm a shuttle tatter, I'm not a needle tatter and I haven't any tatting needle at home. In the video I used a short sewing needle for wool. Liberatoria 😉: io lavoro a navetta, non lavoro ad ago e non posseggo nemmeno aghi adatti al chiacchierino ad ago. Nel video ho utilizzato un normale ago corto da lana. It looks so much easier with the needle! 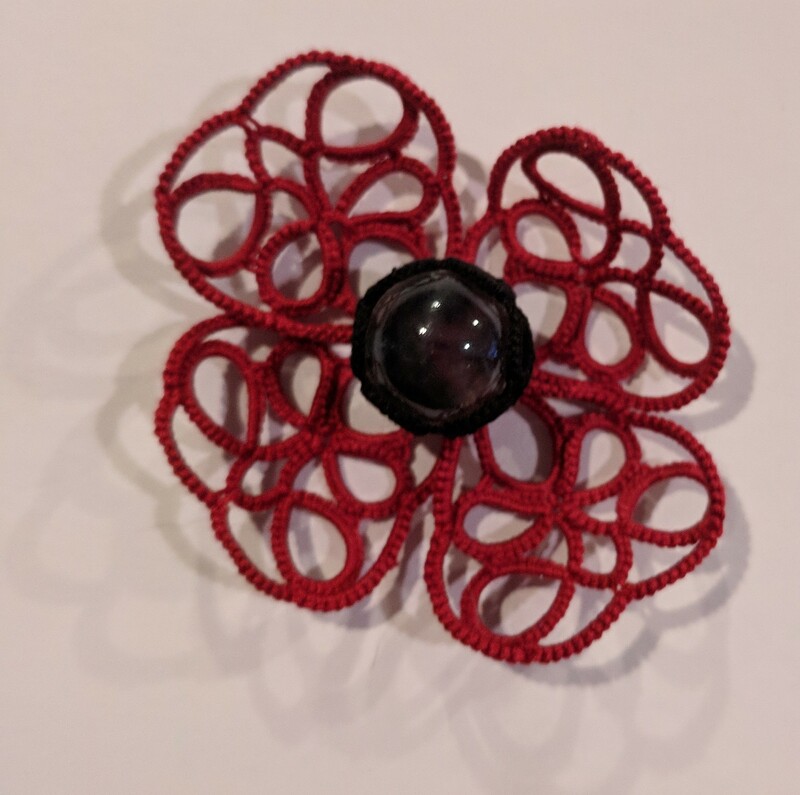 I had another application idea for the tds (and it's variations) - Filet Tatting! Wanna try it? Ty Muskaan, are you going to switch to the needle, then? :)) Filet? Yes! Why not? Much as I enjoy challenges, my needle tatting practice will have to take a backseat - there's still so much shuttle tatting to learn!